Allergies. Odor. Static electricity. There are a lot of small particles that rest in your home’s air. And air purifiers offer some much-needed and very sweet relief. But not all air purifiers are created equal. What is the best air purifier? The new iWave-R is a serious contender. As the world’s first self-cleaning air purifier using ionic technology, there are a lot of reasons to love the iWave-R. Check out all of the reasons why the iWave-R is one of the best air purifiers you can buy down below. 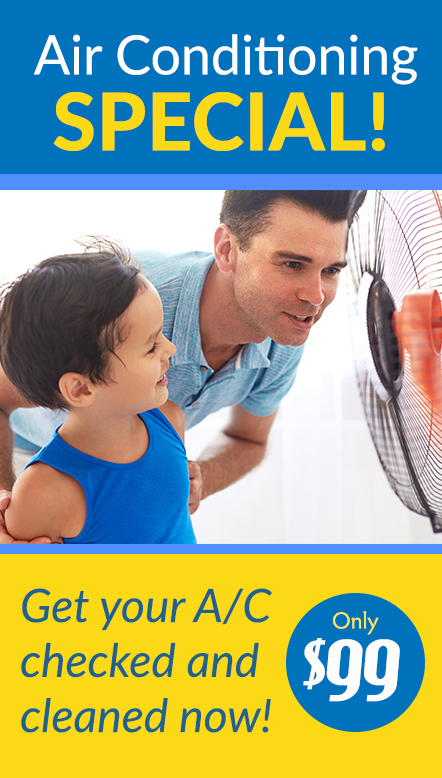 Air purifiers don’t come installed on your HVAC system. They’re add-ons that need to be carefully and professionally installed to ensure they’re able to capture and eliminate the majority of contaminants from the air. Depending on the air purifier’s mount, this work could take over an hour to complete. 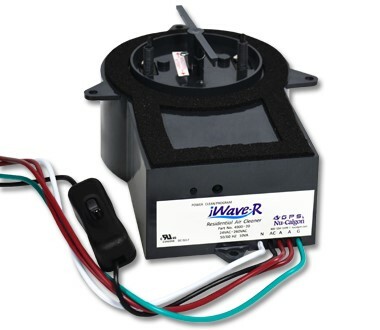 With the iWave-R, however, installation takes 15 minutes or less. But before you think you can do this on your own, having a professional complete the installation means that your air purifier is installed for maximum efficiency. Your local HVAC professional can attach the iWave-R to the inside or outside of a duct, or attach it magnetically near the indoor fan in the air handler. Once attached, it just needs to be plugged in and connected to power. And it has a universal mount, ensuring that it fits in any HVAC system regardless of make or model. This ensures that the installation doesn’t take too long, adding on to your installation costs. The reason homeowners purchase air purifiers or air cleaners is to eliminate harmful or annoying particles from their indoor air. In fact, ionization generating air purifiers are rated on their ability to clear out those particles. For example, some purifiers generate anywhere from 120-150 million ions to clean the air. The more ions, the more effective the air purifier. The iWave-R generates over 160 million ions, making it one of the most effective air purifiers in the market. Because the device uses positive and negative ions to charge the air as it passes through it can actively purify the air, killing bacteria, viruses, mold, and more. Ionization also helps reduce allergens, smoke, odors, and other particles from the air supply. Want even more clean air? Read our post 6 Tips to Improve Your Indoor Air Quality. 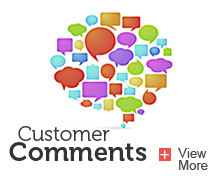 As a homeowner, you already know that maintenance and repairs are a real pain. 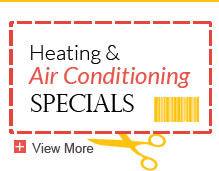 Not only for the downtime it means for your air conditioner or furnace, but also for the expense. And most air purifiers are just another item in your home that need to be well maintained and cared for, adding more chores to your already busy schedule. All of that changes with the iWave-R. As the world’s first self-cleaning ionization generator for air purification, this air purifier requires zero maintenance. In fact, it cleans itself with programmable cleaning cycles. For example, you can set your air purifier to clean itself once every 1, 3, 5, or 10 days depending on your air quality needs. With this feature, you can turn the air purifier on and trust that it will stay in good working condition for a long time to come. Not all air purifiers offer the same level of indoor air quality or maintenance requirements. If you want an air purifier that’s easy to install, won’t require time-consuming maintenance, and offers some of the best indoor air quality available, the iWave-R is a great choice for your HVAC system. To install an iWave-R purifier in your home, give us a call at 612-825-6867 or contact us today. Still not sure which air purifier is right for your home? Learn about the many types of air purifiers and the benefits of each.